my brother and I were talking about The Secret yesterday - how life is definitely what you make it, and the things that are truly important are not "things" at all, but experiences and the ability to share life with people you love. I'm totally with Kristina - I am my happiest when i'm with friends and family. It doesn't matter where we are (though the beach helps), but it's that time together. We are very similar my friend, and it's hard to not be reaching and dreaming, but we can't let that drive overshadow now. so excited you are getting to head to the beach! Enjoy every minute! 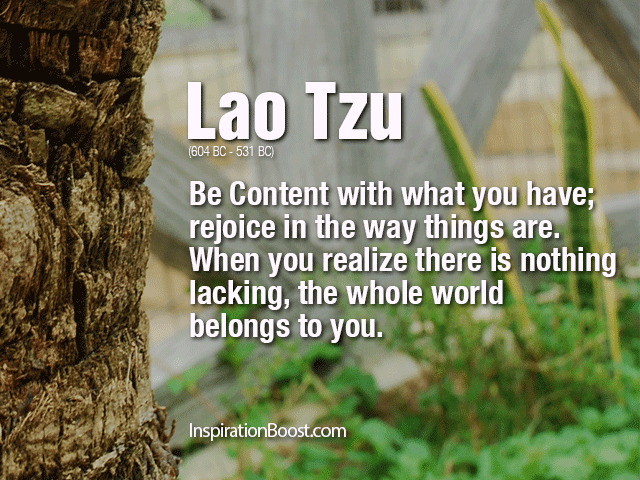 Contentment is something that I've been thinking a lot about lately... I have CHOSEN to be content in all circumstances. I don't want anything to steal my JOY! I'm so glad you're getting to enjoy a lovely little beach respite. Good for you my friend. I love this post. It made my heart happy, and I echo your sentiments. I've been pretty content actually for the past couple of years, once I started blogging and really getting into food. It allowed me to really tap into my creativity and was the last nail in my contentment coffin so to speak. We also had a serious health scare around that same time too, so perhaps that gave me the kick in the pants to try new things, and also really and truly appreciate the ones I have. I have a good life, and while sometimes things can get stressful at the real job, I always try to remember that.